Bollywood actor Ronit Roy has been roped in to play antagonist opposite Junior NTR in Jai Lava Kusa, reports news agency IANS. 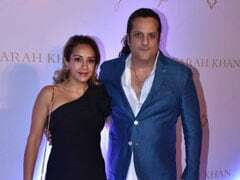 This will be Ronit's first Telugu film. A source told IANS that Kannada actor Duniya Vijay was the original choice for the role but the makers "felt Ronit would be a better bet because of the subject nativity." 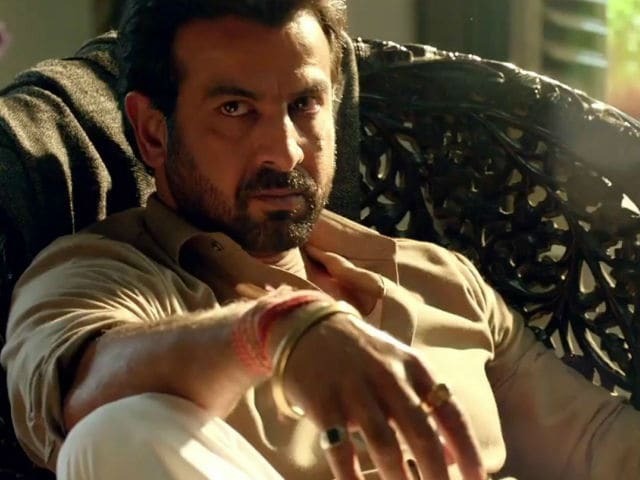 Ronit Roy, who has aced negative roles in films like Kaabil and Boss, has started filming Jai Lava Kusa and the source told IANS that the makers are impressed with the Udaan actor's work. "They're really impressed with his work and are happy they've made the right choice to go with him," the source told IANS. "Ronit plays the villain. He has already started shooting and the team is currently filming an action sequence in a stone quarry in Hyderabad," the source added. Recently, the makers of Jai Lava Kusa shelled-out Rs 2 crore for the construction of a 'palace-like' set in Hyderabad's Ramoji Film City. The lavish set-up will be used for an extravagant action sequence in the film's finale. Meanwhile, Junior NTR plays a triple role in the film and for one of the roles, the actor used prosthetics. Make-up artist Vance Hartwell, who has worked in Hollywood films such as the The Lord of the Rings trilogy and Shutter Island. Jai Lava Kusa has been directed by Bobby and is produced by Junior NTR's brother Kalyanram. The film also stars Raashi Khanna and Nivetha Thomas in lead roles. Jai Lava Kusa is expected to release in August.